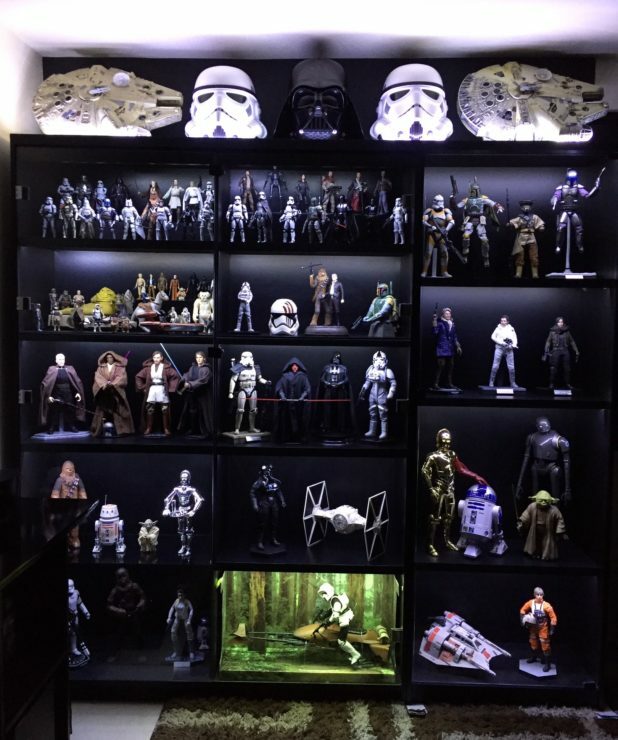 This weeks featured collector has a lot of awesome Star Wars collectibles as well as items of other various themes. Meet Gregory Kyle Womble. 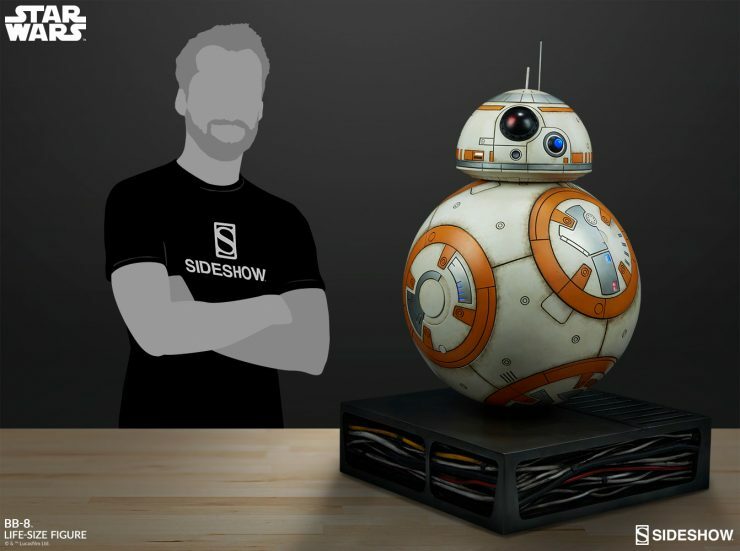 New Photos of the BB-8 Life-Size Figure Have Rolled In! New photos of the BB-8 Life-Size Figure have rolled in. Check out the full gallery and unboxing video here, and add this spherical droid to your galaxy of Star Wars collectibles! 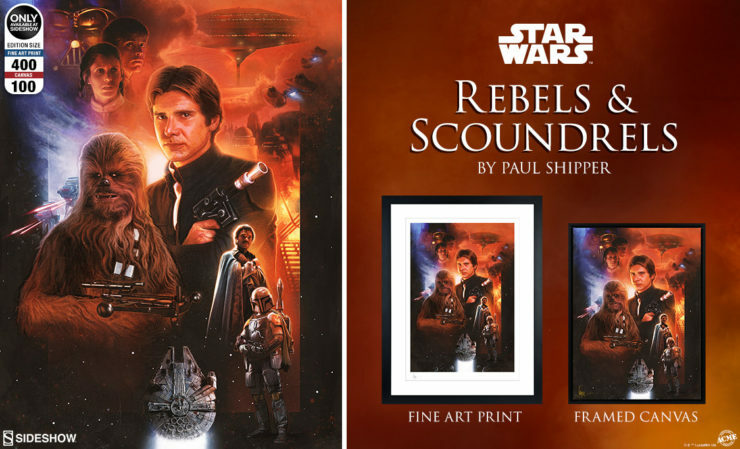 This week’s featured collector is Michael Tuveri from France! Otto Martinez from Guatemala City is a big fan of Star Wars. 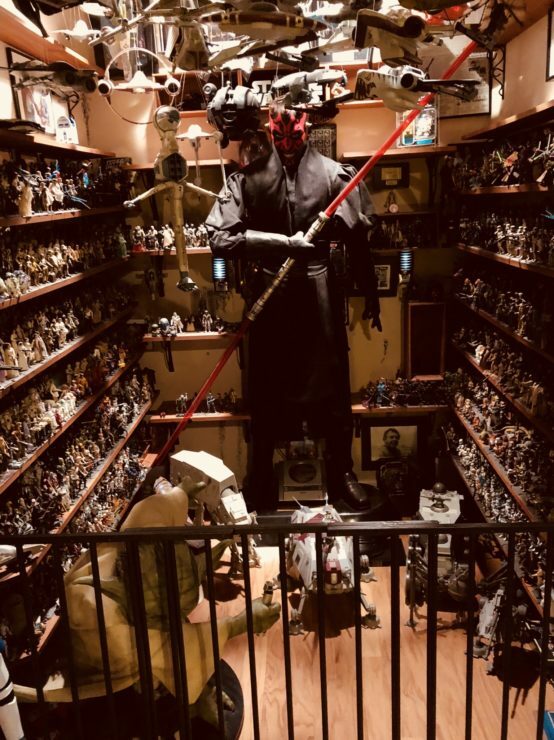 Otto’s Collection consists of Sideshow and Hot Toys Sixth Scale Figures as a way to show his love of franchise when he originally started collecting the original Kenner action figures from 1979. 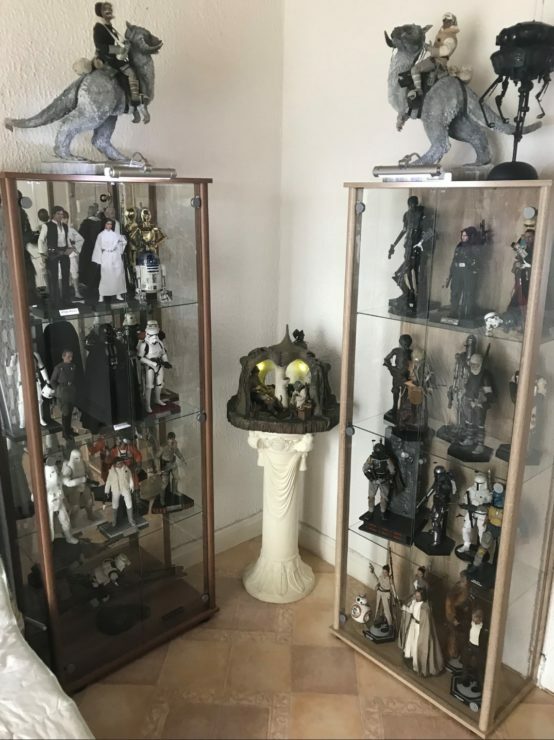 Tierney Nicole from Citrus Heights California is this week’s featured collector! 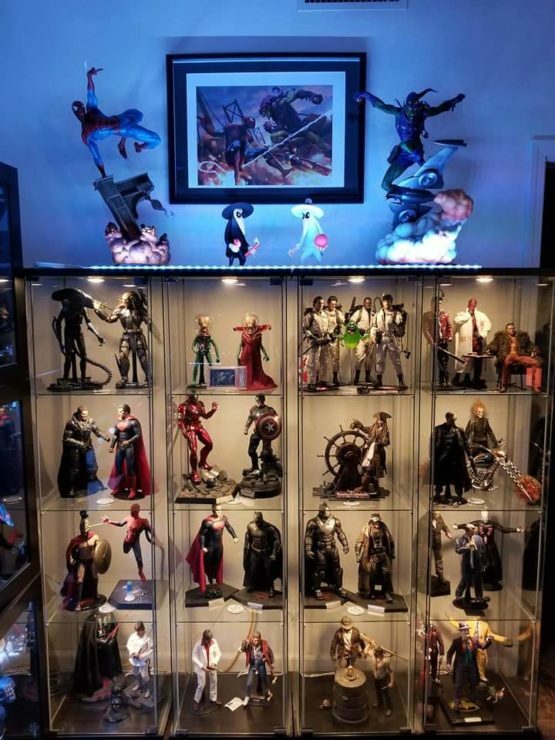 This week’s featured collector likes Sixth Scale Figure from all themes of characters. Meet Jason Nicholson from Florida. 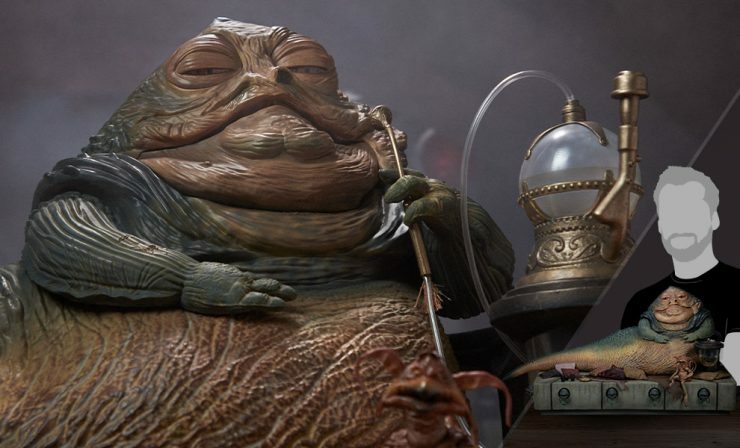 The Illustrious Jabba The Hutt Bids You Welcome to His New Photos! If we told you half the accessories the Jabba the Hutt and Throne Deluxe Sixth Scale Set includes, you would probably short circuit! 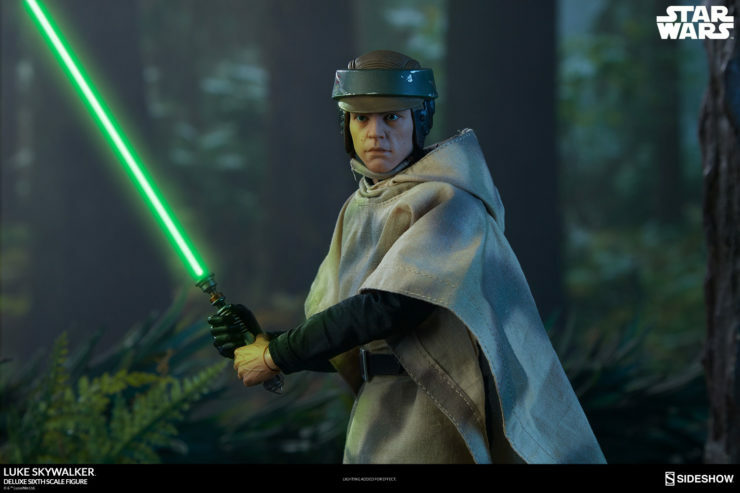 Check out the official production gallery updates for this iconic Tatooine gangster, and add him to your galaxy of Star Wars collectibles today. 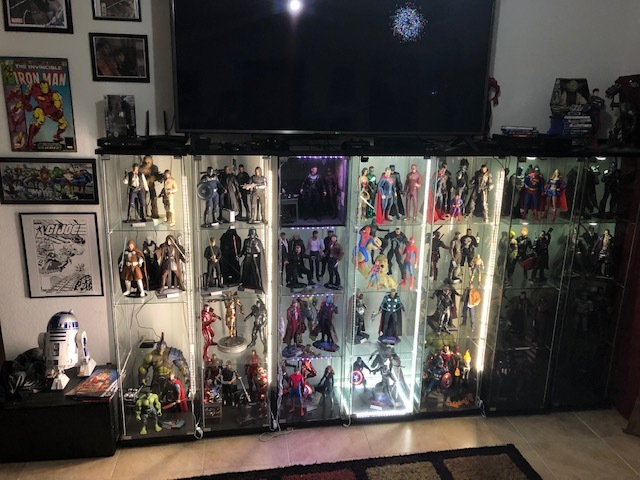 This week’s featured collector is Eric Lewis from Fort Walton Beach, Florida. 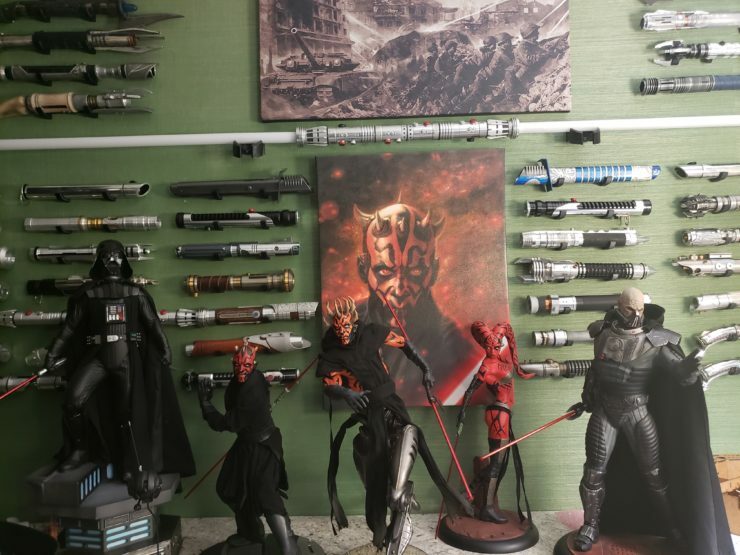 Eric has an impress collection of Darth Maul figures and lightsabers, as well as items from other various themes and franchises.